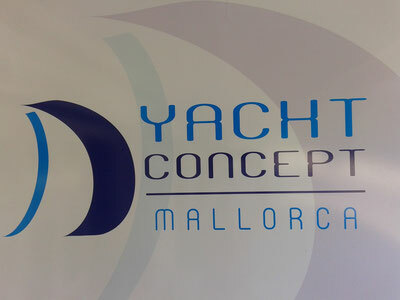 It´s always difficult to deliver the highest quality yacht paint finishes and to go about it in an environmentally safe way....but we strive to do our best with this balance. We always cover safely and keep our solvent output to the minimum possible. Disposing of waste in a responsible manner goes without question for us. Our spray operators always take the upmost of care when it comes to self-protection. When spraying is underway we use posative air breathing systems and carbon filters inline.